Need jewelry for festival season? We’ve got you covered! Second Daughter is our latest obsession with a variety of styles and types of jewelry you can choose from. Need cuffs, collars, pendants, studs, hoops, rings, or something custom? Here you go! Gravity Earrings: A delicate stud that features light oval Mother of Pearl and 14k gold plated brass. Can also be worn without the back for a simple look! Tobiste Ring: Looking for something more unique? Check out these plated bass ring set with natural stones. 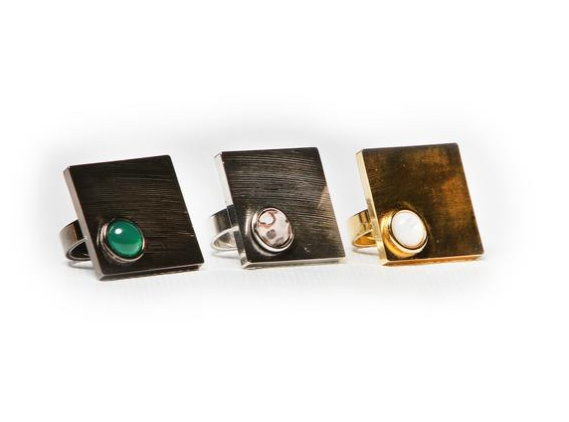 Rings are available in silver with Leopardskin Jasper, gold with Mother of Pearl, or Gunmetal with Green Onyx. 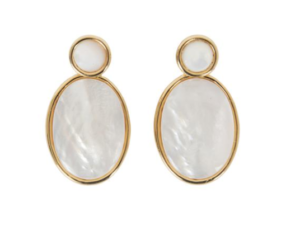 Canyon Studs: The earring that you can wear everyday or dress up! 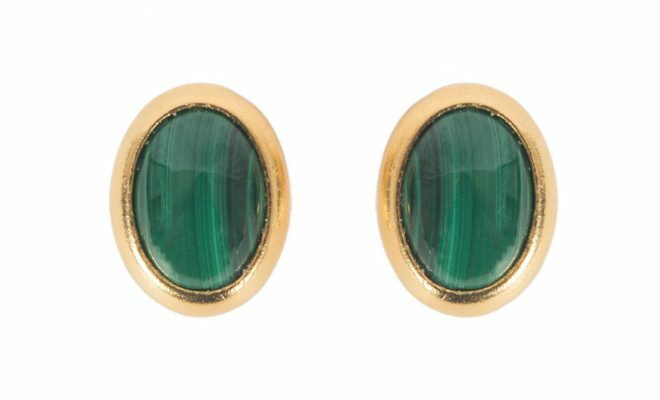 14k gold plated studs set with the highest quality Malachite. Adorn Collar: Wanting to make a statement? This collar is perfect featuring gold plated chain and faux pearls. Katarina Bracelet: This bestselling piece will be your wear everyday bracelet! Includes a delicate prong that links set with 6 beautiful stones. Available in Mother of Pearl or Carnelian. Make this bracelet pop with tassel fringe! Our personal favorite! Founded by artist turned designer Jessica Speckhard, Second Daughter is a brand created for the everyday woman with an appreciation for accessories with elegance. Featuring pieces that range from subtle to bold, make a statement with your jewelry this spring and beyond!